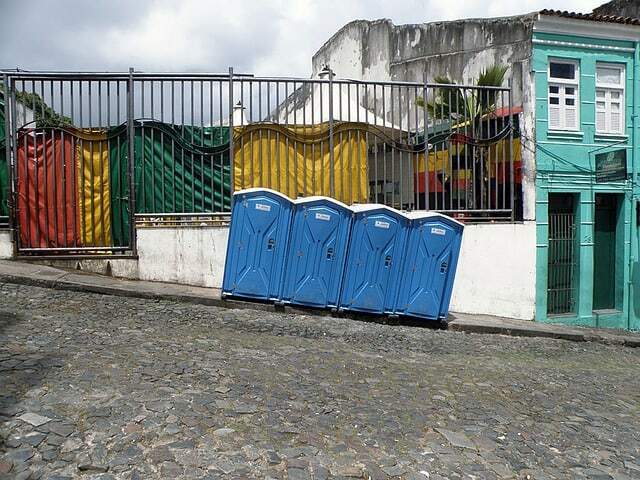 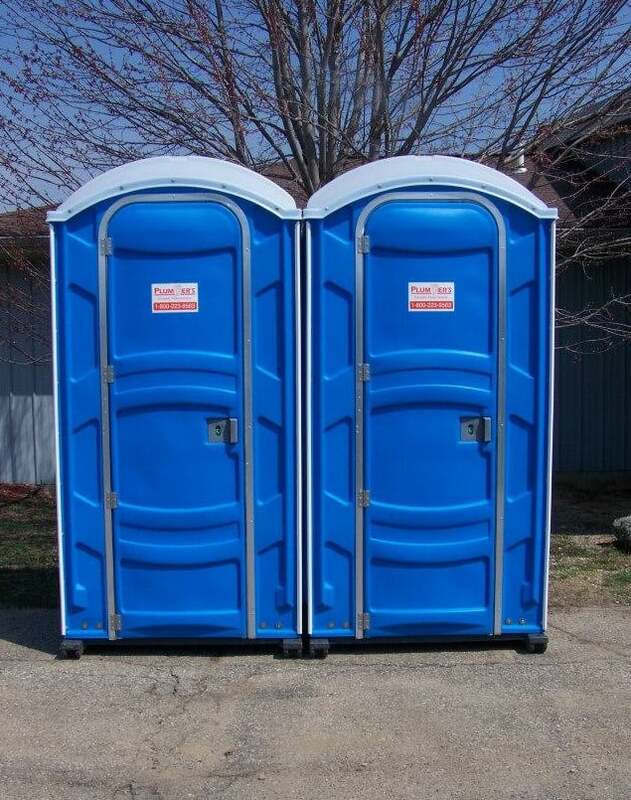 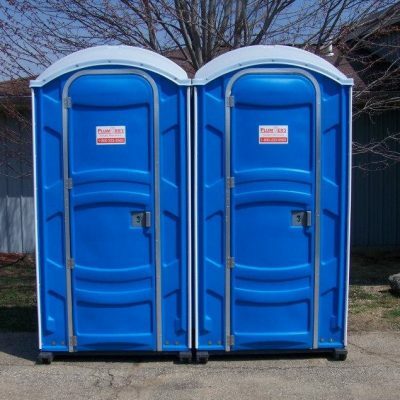 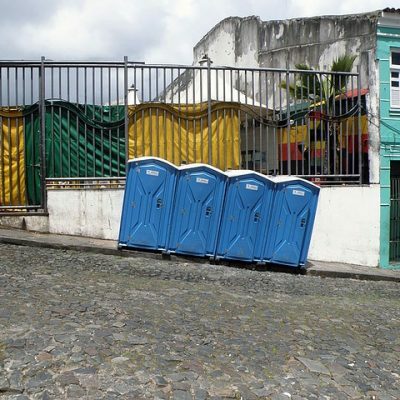 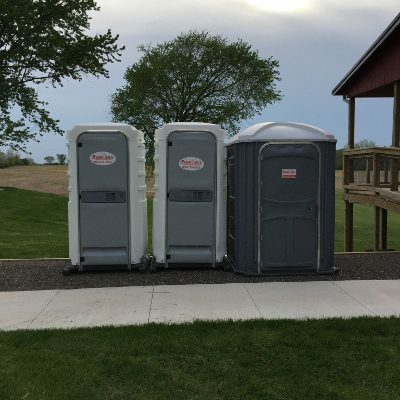 If you have the need for a basic porta potty unit for your event, job site, athletic field, or lake property, Plumbers Portable Toilet Service has you covered. 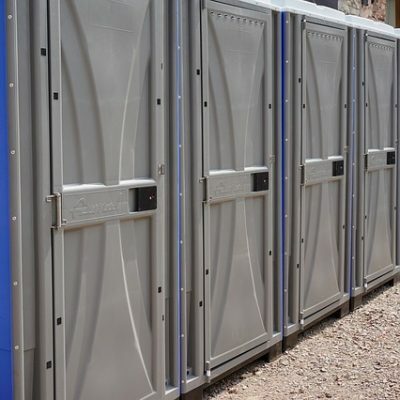 We provide short or long-term service with weekly waste management service, if necessary. 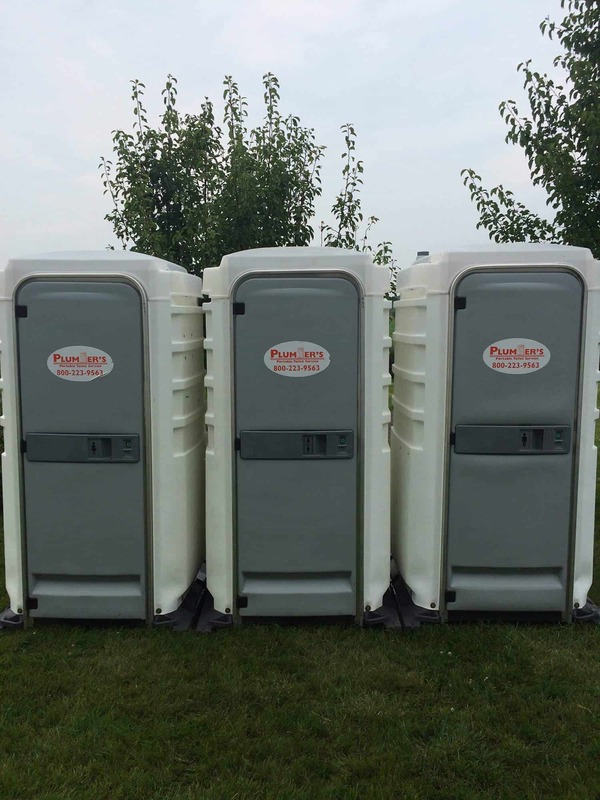 Our units are clean and can be ordered with hand sanitizers. 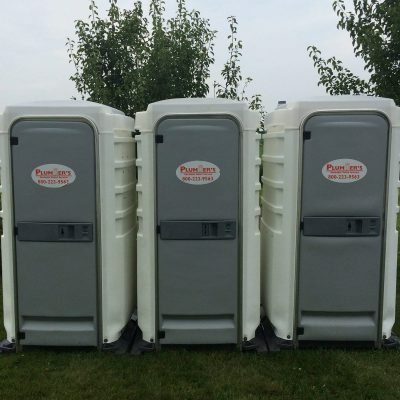 We deliver and pick up the units too! 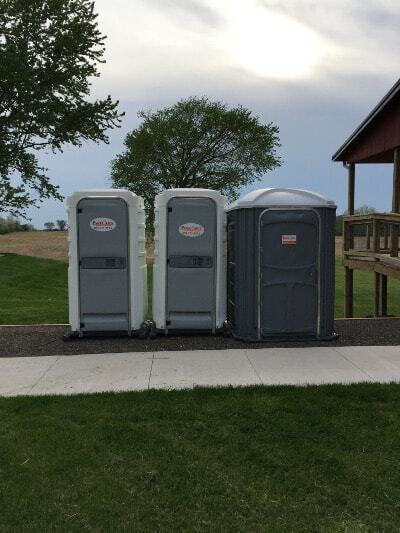 The standard features of the basic stand-alone porta potty toilet include maximum ventilation, roomy interiors, anti-slip floor surface for improved safety, occupancy signal latch, two tissue rolls, sanitary seat deck, and translucent roof for better lighting. 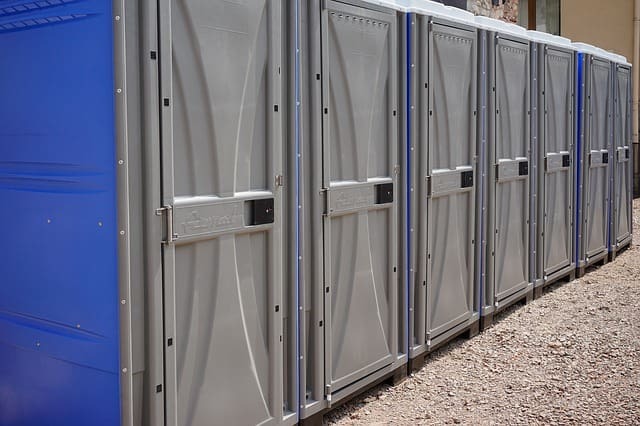 Optional features include instant antiseptic hand cleanser and foam dispenser, containment tray, sink, paper towel dispenser, and shelving.